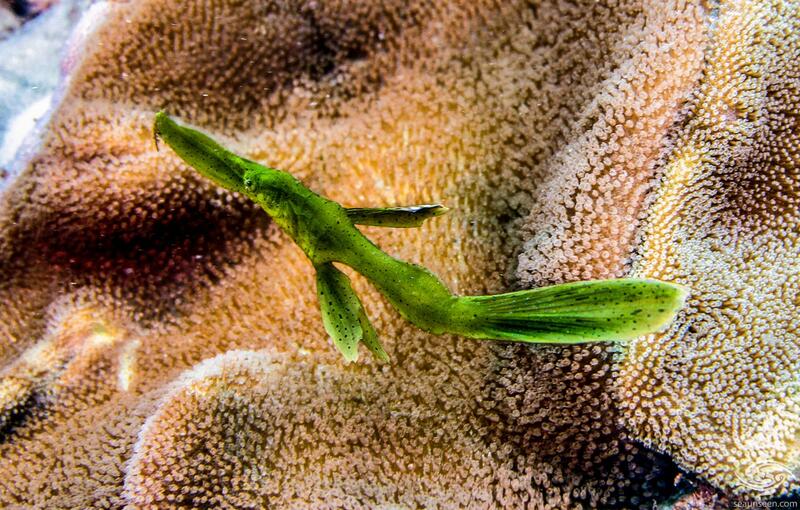 The Robust Ghost pipefish (Solenostomus cyanopterus) is also known as the Ghost pipefish and the Racek’s Ghost pipefish. 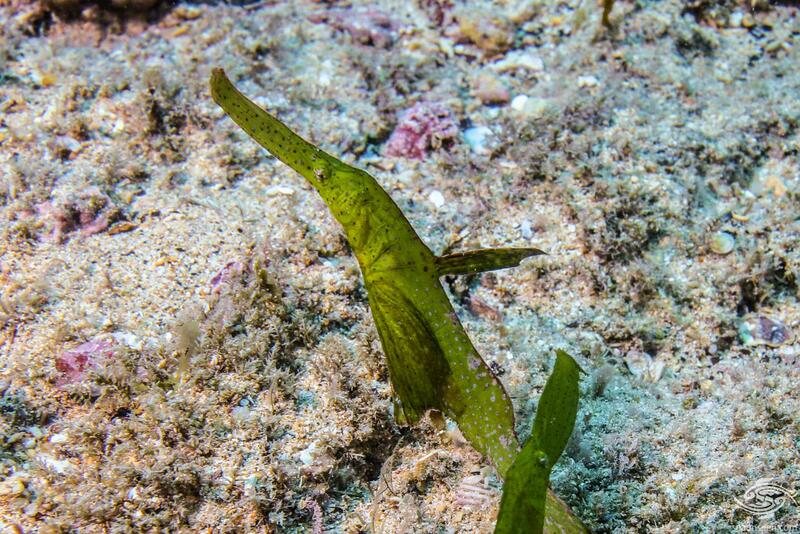 Although they are called pipefish, they are not true Pipefish. 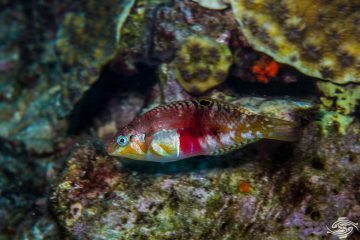 They fall in the same order Sygnathiformes as Pipefish and Seahorses, however they are in the family Solenostomidae and true Pipefish fall in the order Sygnathidae. 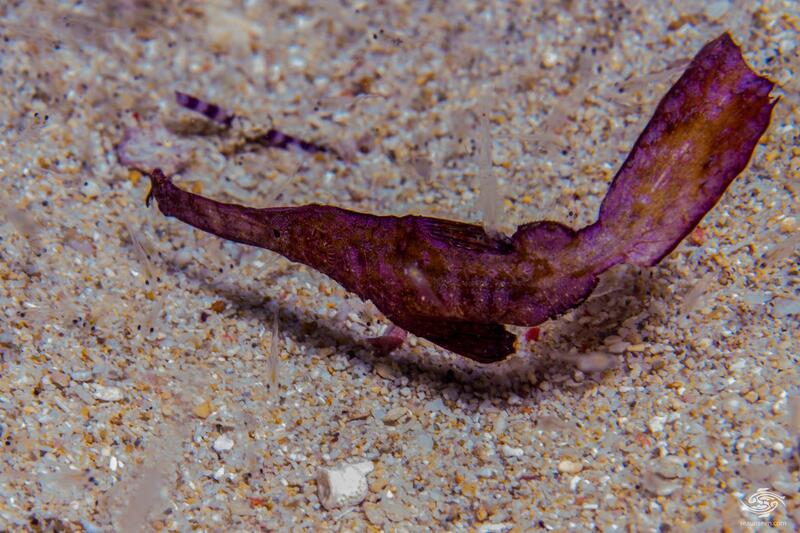 One of the main differences between the two is that with true Pipefish and Seahorses, the male has evolved a pouch to carry the eggs whereas with the Ghost Pipefish the female carries the eggs. They obtain their name of Ghost from the difficulty in seeing them when they are floating around, as they closely resemble pieces of seaweed. 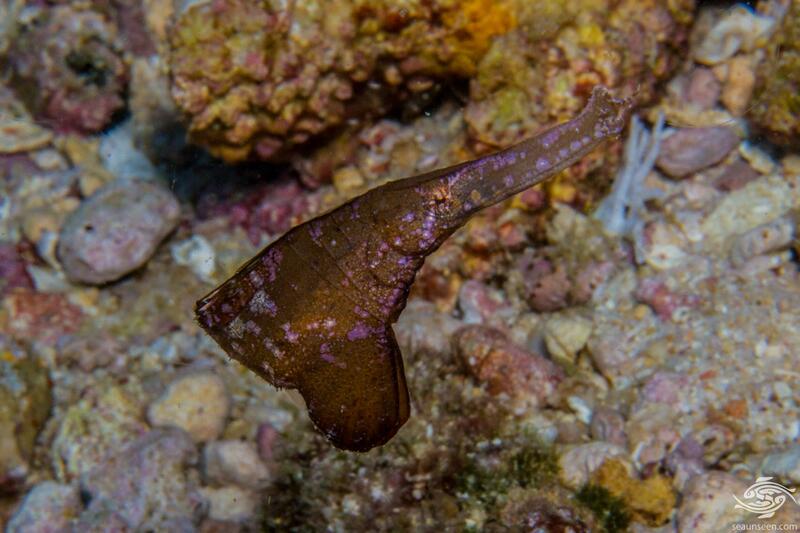 The Robust Ghost pipefish has a long laterally compressed angular body comprised of a series of armored plates. The head is angled downwards but not as much as on a Seahorse. There is a small flap of skin just below the mouth which is presumably a sensory organ. On the females which are usually larger, the pelvic fins are large and are fused onto the body at the top and the bottom is also fused. This forms a pouch in which the eggs are brooded. The colours in Tanzania vary between a bright green with black or white spots or both and a dark brown with purple spots and markings. These are the colours of the pieces of weed that one commonly sees floating while diving. 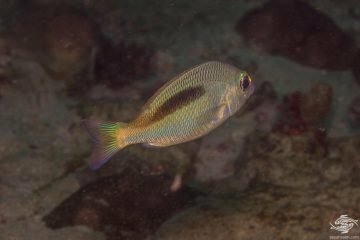 In Tanzanian waters they grow up to a maximum of 17 cm. 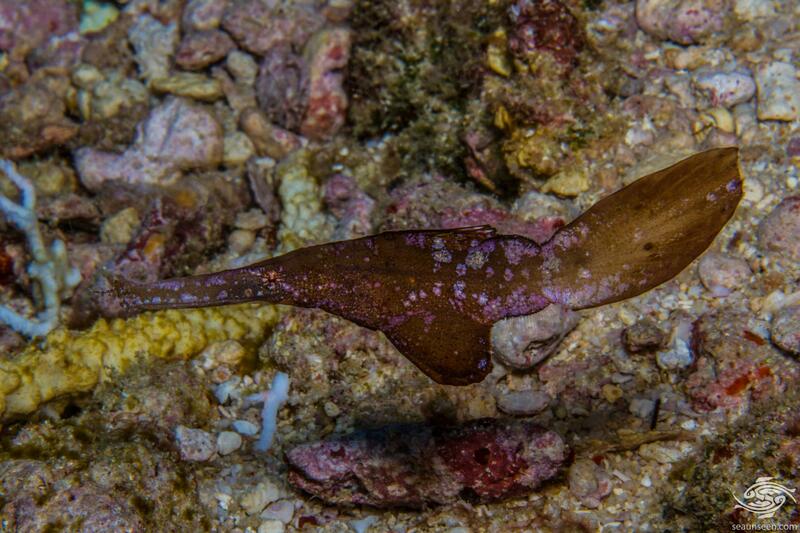 The adult Robust Ghost Pipefish are usually seen on sandy areas and rubble between and alongside the reef. They are usually in pairs and synchronize their movements together mimicking pieces of floating seaweed. 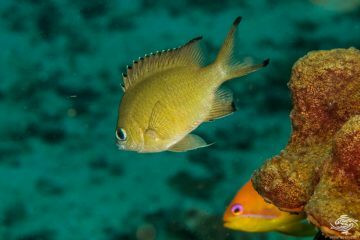 They seem to have a preference for some areas and one will often see them close to the wreck of the Slemmestad off of Dar es Salaam in Tanzania. There are strong surges in this area and lots of floating seaweed. They are usually found in areas where there are floating pieces of seaweed and can be difficult to pick out. Keep your eyes open for pieces of seaweed floating that move more than the other pieces floating around. Once one has seen a few it becomes easier to spot them, but equally I am pretty sure I miss quite a few. They are usually in pairs and they often coordinate their movements together making for a fascinating sight to see as they dance their way across the bottom. 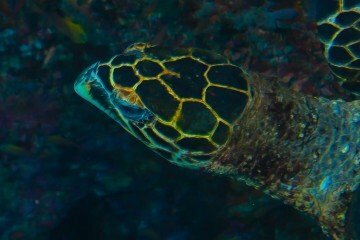 The juveniles usually stick close to cover on mixed reef rubble areas and perform their dance individually. Because they are seldom still and are usually writhing their bodies, they are extremely difficult to photograph well. If you do see one, take lots of images in the hope that a few will be in focus. 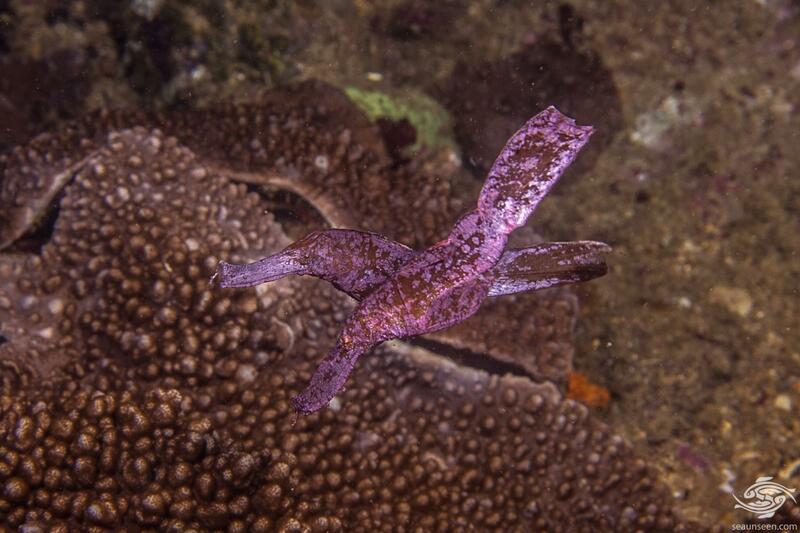 The Robust Ghost Pipefish is found across the Indo West Pacific area from South Africa, north to the Red Sea and across to Southern Japan and South to Australia. 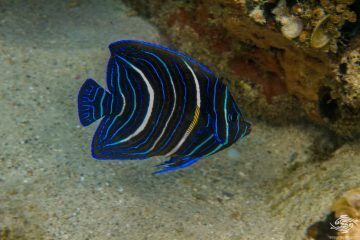 They are found on sandy and rubble areas as well as coral reefs from a depth of 4 to 8 meters. 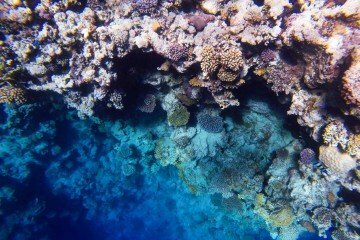 In Tanzanian waters we have only seen one deeper than 8 meters and that was at 10 meters on a high tide. The Robust Ghost Pipefish are ambush predators and feed on small benthic and pelagic crustaceans. After an elaborate courtship dance the male fertilizes the eggs which are in the the specialized brood pouch on the underside of the female. The eggs are then nurtured by the female and this process is thought to take 14 to 17 days. Once the eggs have developed they hatch and are ejected out of the brood pouch. All pipefish are difficult to keep in the sense that they require live food, the Robust Ghost Pipefish is not commonly kept in aquariums because of the difficulty in feeding them.